As part of its eight-week long “Contiki SEVEN” quest campaign, Contiki is now offering limited time savings on eight of its most popular trips that visit Peru. 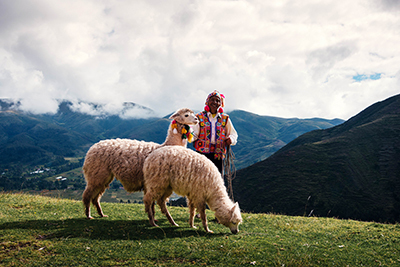 Running from 4-14APR, 2019, clients can save $250 on Contiki’s Peru Uncovered,Ultimate Inca Trail, Bolivian Magic, Andean Crossing, The Explorer, The Adventurer, The Latin Quest and Bella Bolivia itineraries. In addition, clients can also save $250 off 28 other trip until 14APR, 2019, coupled with a new air deal that offers savings of up to $150 when a Contiki Europe trip and flights are booked together. Travel agents are also invited to enter to win various prize packs available throughout the campaign on its Contiki Canada Travel Agents Facebook page. Additionally, Contiki is running a contest for a chance to win a trip plus airfare, which is open for everyone to enter.